We re-open after our holiday break on Thursday, January 8 at 8am. 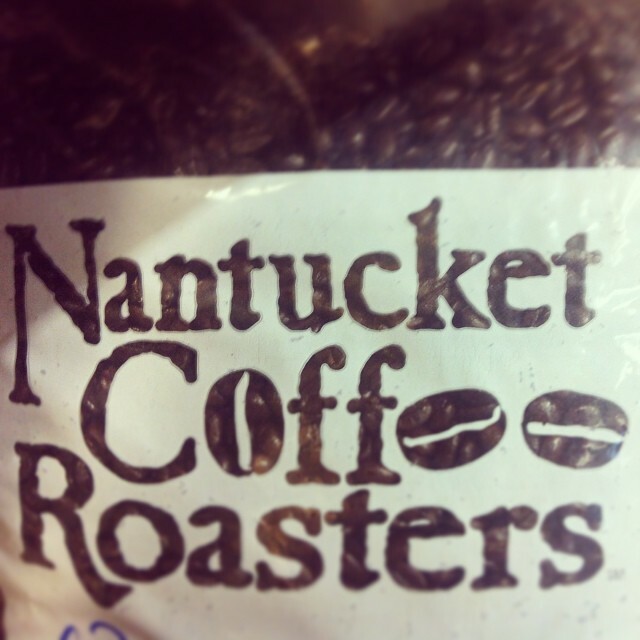 Stop in on Thursday for a FREE cup of Nantucket Coffee Roasters coffee! Don't forget about our delicious made-to-order breakfast sandwiches - join the breakfast club and when you buy 10 sandwiches you get the 11th one FREE! 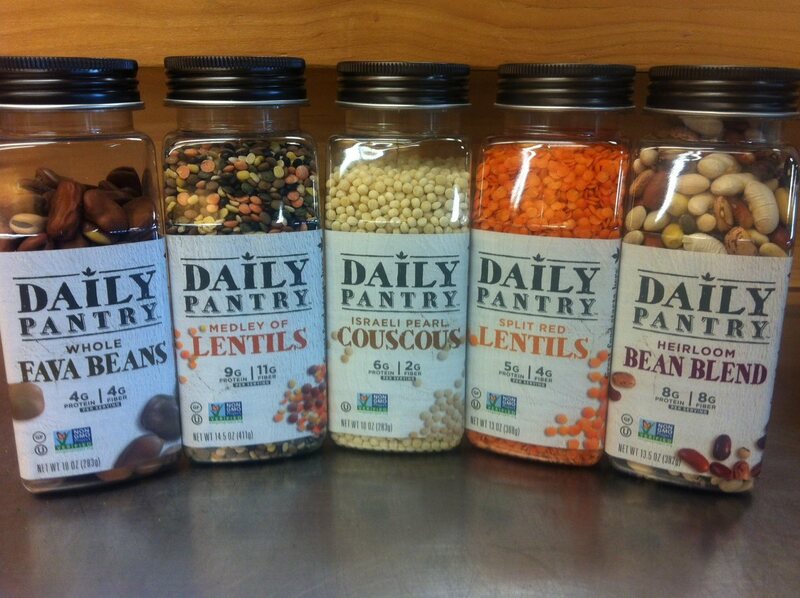 We are excited to offer an expanded selection of organic fruits and vegetables - including greens, celery, garlic, broccoli, bananas, apples, coconuts and turmeric. 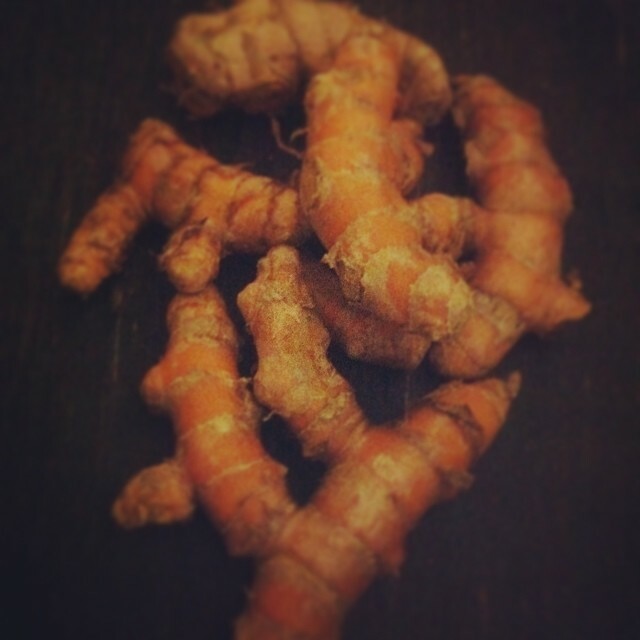 Turmeric has a peppery, warm and bitter flavor and a mild fragrance slightly reminiscent of orange and ginger, and while it is best known as one of the ingredients used to make curry, it also gives mustard its bright yellow color. Traditionally Golden Milk has been used for colds and congestion but it also has strong anti-inflammatory and anti-oxidant properties. 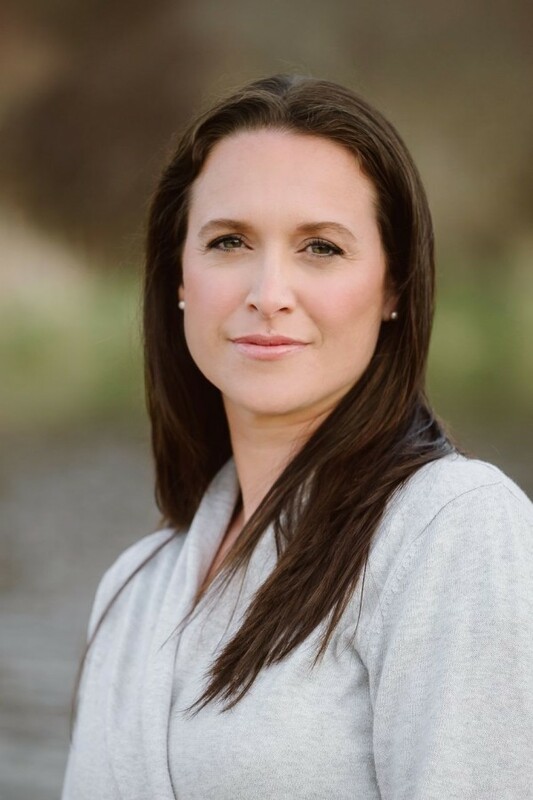 Our Saturday Farm Talk series resumes this week with Wendi Murrell who will present an introduction to Reflexology - using thumb or finger pressure on precise reflex points on the feet or hands that correspond to all the body parts. She will also discuss the benefits of reflexology for stress-related disorders, chronic pain, discomfort and disease. This Saturday at 10am in the Hayloft - FREE! 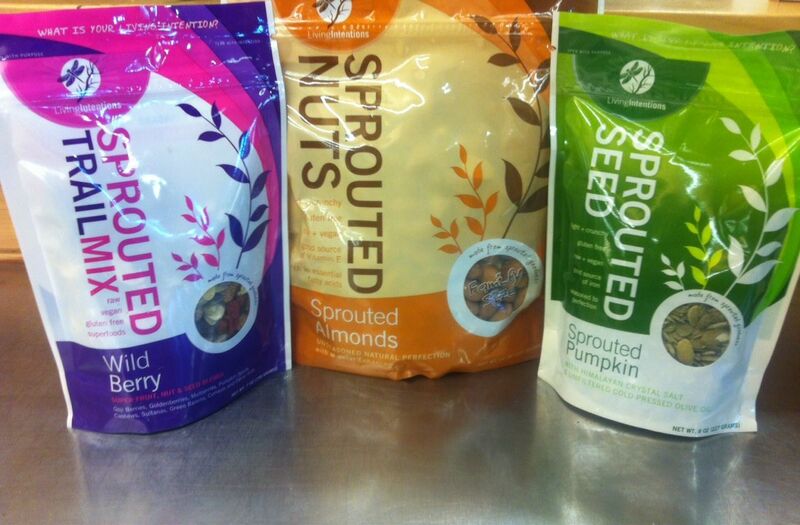 There are loads of healthy and delicious items on sale in the market! Right now all cookbooks are on sale for 50% off. 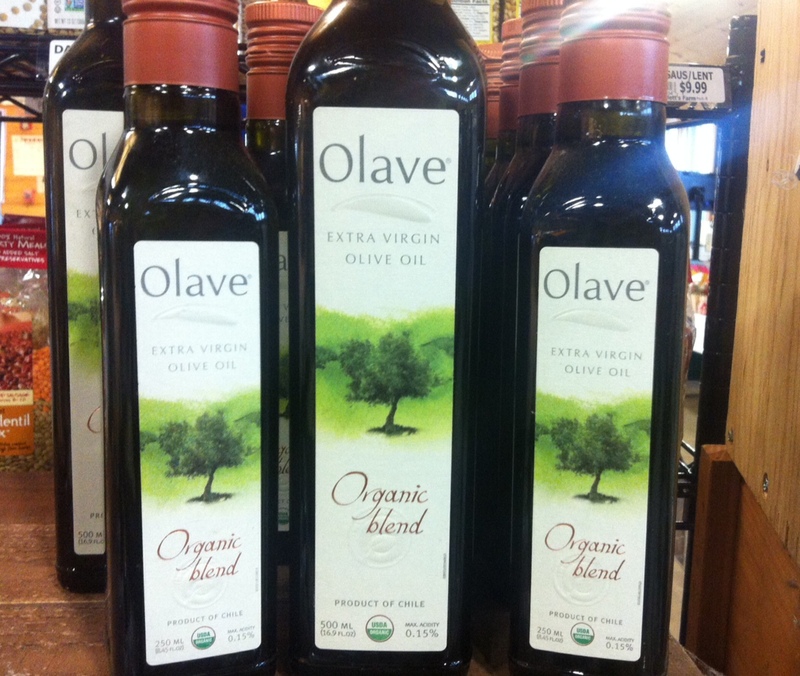 Winter is a great time turn the oven on and try out new recipes. 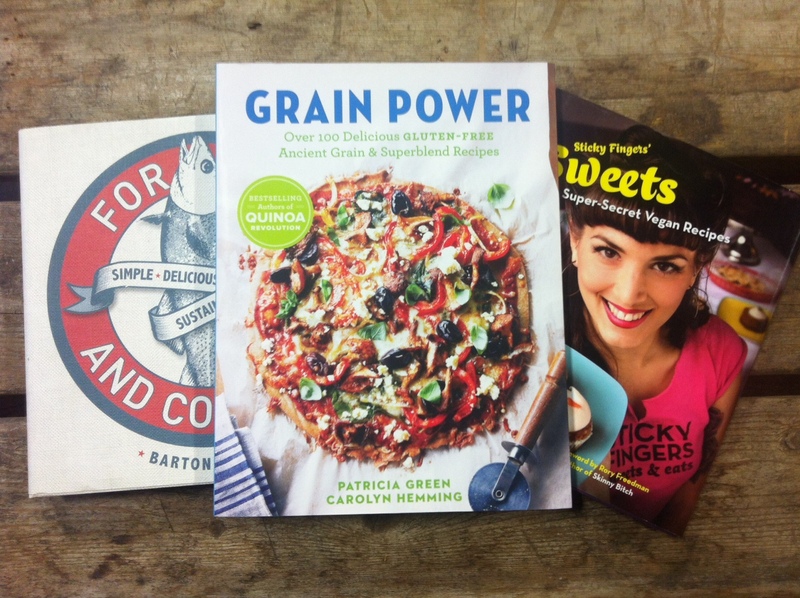 We have cookbooks about meat and fish, grains and even vegan treats. 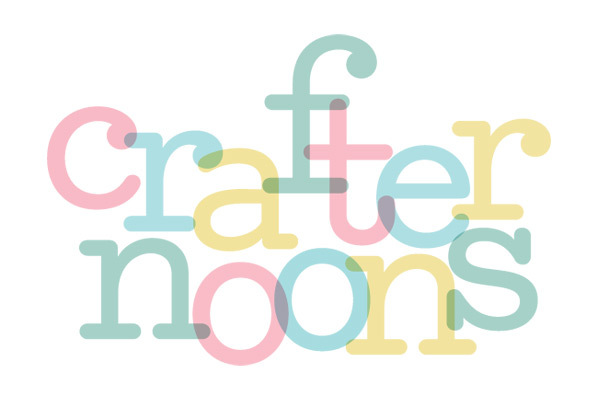 Our FREE kid's craft event returns next week. Every Wednesday in the winter from 2:30-4pm we'll set-up a craft table in the market. Parents are welcome to join or enjoy some time to shop. Underwater photography exhibit with Ben Phillips. Free! Wendi Murrell will present an introduction to reflexology. 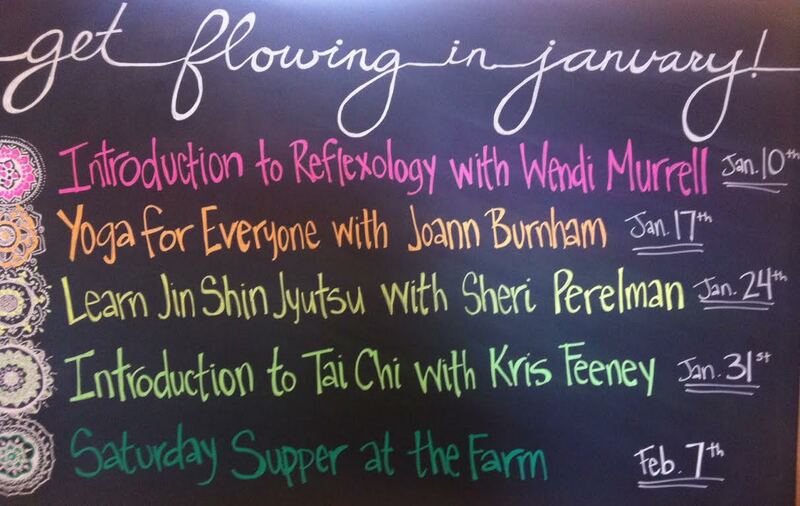 Dharma Yoga Nantucket's Joann Burnham will give an interactive Farm Talk - Yoga for Everyone. Whether you are 8 or 80 Joann will show you some basic postures and stretches to make you feel healthier and more flexible. Sheri Perelman will teach an introduction to Jin Shin Jyutsu. Join us for our first winter dinner!